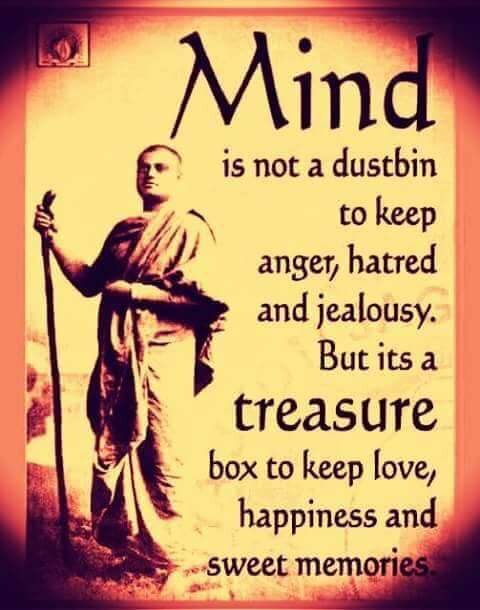 Mind is not a dustbin to keep anger, hatred and jealousy. But a treasure box to keep love, happiness and sweet memories. In my view The mind is normally determine as the power of a thing with distinct and independent existence thoughts.Thank you for sharing this post about mind.I agree this point.I keep one blog name is write my essay. It gives essay writing tips for students and it's prevent students from essay writing fear.